Home » Articles » Could rubber be the ideal choice for your refurbishment project? Could rubber be the ideal choice for your refurbishment project? 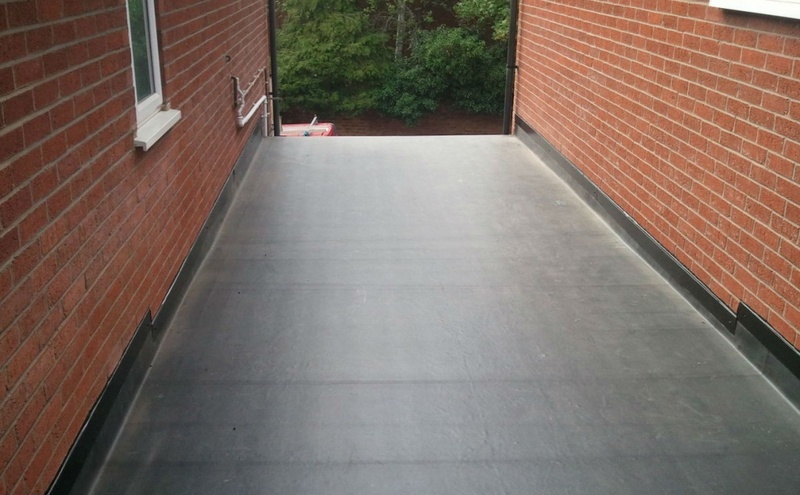 While felt, fibreglass and mastic asphalt have long been the go-to roofing material for flat roofs, rubber roofing is looking to become a contender in the mix for flat roof material when it comes to housing refurbishment projects. 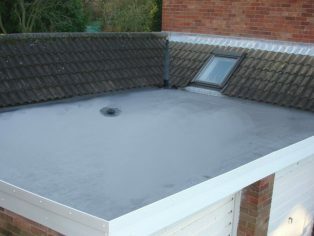 There are clear reasons for this – the most common type of rubber roofing, Ethylene Propylene Diene Monomer, or EPDM for short, comes with several clear advantages over its older and more established alternative materials, with the membranes particularly suitable for the sort of extreme conditions commonly associated with flat roof applications. As the material is designed to withstand extreme conditions, this type of roof covering is made to be reliable and durable, meaning it is the type of material that has long lasting properties ideal for replacing older materials. This is further illustrated by the history of the synthetic material. First laid in the 1960s by Carlisle Syntec Systems, early applications of EPDM roofing were used in buildings such as those at Chicago’s O’Hare International Airport, Equitable Building in Chicago and Manhattan Towers in New York, with many of the original applications still going strong. This should not come as a surprise though, most EPDM based membranes are guaranteed to have a life expectancy in excess of 50 years. EPDM’s long life ability makes it a highly cost-effective and environmentally friendly roofing choice, meaning it is a product to invest in. A lot can change in 50 years but rubber roofing need not be part of that change. The reason for this is the way that EPDM is manufactured. EPDM is developed to be permanently flexible and extremely elastic, this ensures that there are no shrinkage or dimensional changes over a temperature range from -40℃ to +120℃, and no cracking or crazing. To ensure the material is equipped to cope with the rays of the sun, it is also highly resistant to UV and infrared light, without the need for additional surface protection. While its ability to breathe means vapours can escape and blisters do not occur. It also has proven resistance to hail, ozone, weathering and abrasion. 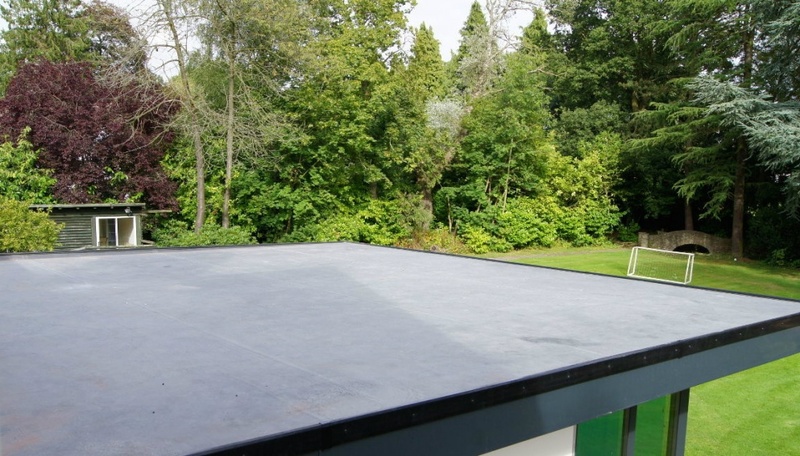 While other flat roofing materials such as fibreglass and mastic asphalt last up to 25 years and at least 10 years respectively, as previously mentioned, EPDM has a life expectancy exceeding 50 years. 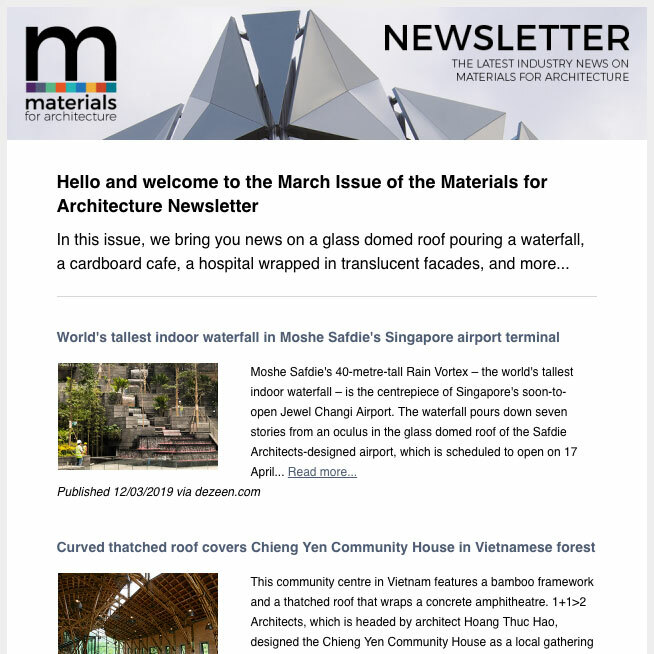 As roofs using this material will not need replacing as frequently, they will require fewer resources and will put less pressure on the environment. Beyond its long-lasting abilities, the way in which EPDM is manufactured means that it has a very low environmental impact as no toxic substances are released from the creation of the rubber material. Boosting its eco credentials, EPDM can also be used in rainwater harvesting. As it is impermeable to water, surface water can often collect on EPDM roofs. However, because of its smooth and flat surface, this is very easily drained off into storage tanks and can then be used to flush toilets, in washing machines and for watering plants. Because it is a completely waterproof material, any water collecting on the roof poses no danger to the building beneath. It is these environmentally friendly qualities which have seen EPDM roofing receive government recommendations as the best value sustainable eco-sound roofing solution in accordance with the Kyoto Protocol. Where can rubber roofing be used? The question you may be asking is where can rubber roofing be used? With exceptional resistance to the effects of the weather and the environment, plus chemicals and harmful industrial emissions, it makes for an excellent replacement for traditional roofing materials. 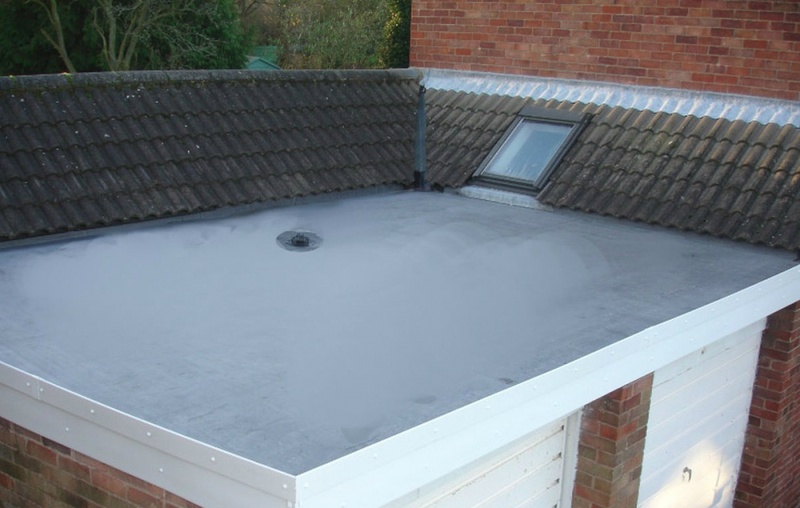 It is an ideal choice for flat roof extensions, garage roofs, gutter linings, balconies, sheds and outbuildings. 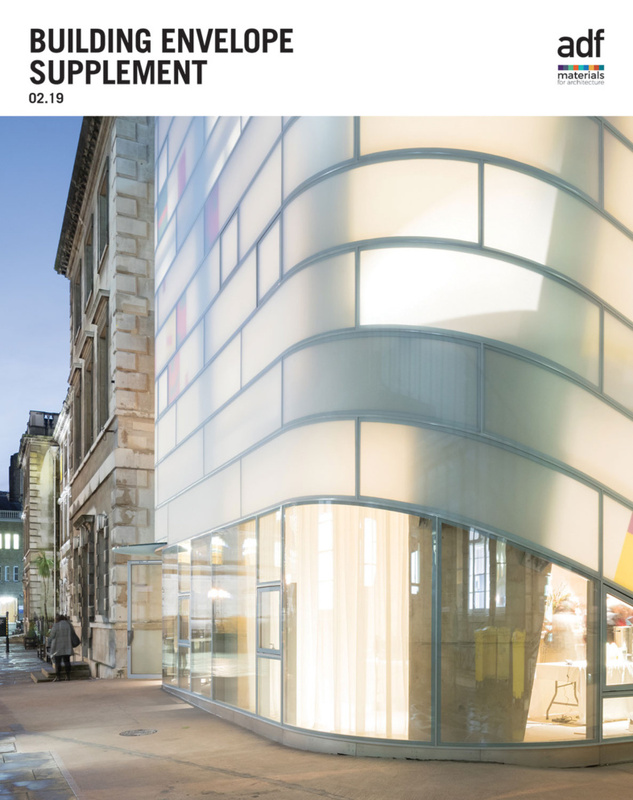 High profile companies which utilise rubber roofing for their buildings include Honda, Microsoft, Staples, Barclaycard and The PlayHouse Theatre, plus many schools, shopping centres, railway stations, hospitals and other commercial and residential properties.